***RSVP essential as we are limited to 16 participants. Please email musikori@gmail.com to reserve your place! For the last concert in the Music at ORi series for 2018, we welcome the inspiring musical chameleon Doreen Ooi to ORi. Doreen will present her unique project, Odoratus Auris, in a stimulating session guaranteed to warm up your Sunday evening. 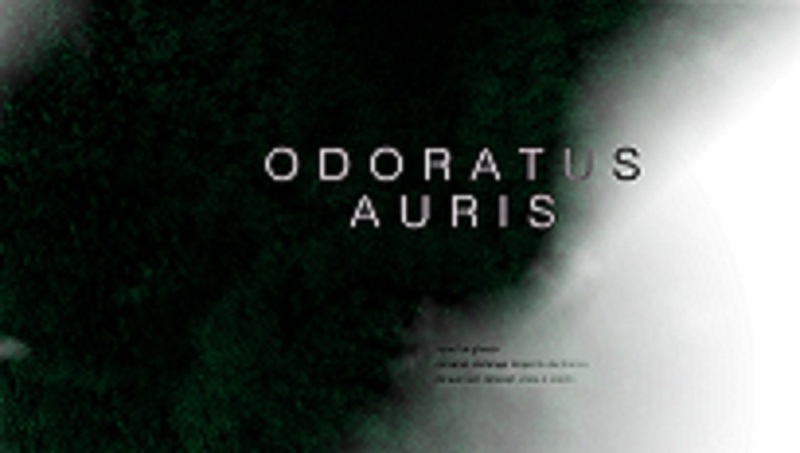 Inspired by the complex ways in which humans respond to and experience aromas, Odoratus Auris is an intimate journey devoted to the olfactory and aural senses. Audience members will be invited to wear a blindfold while experiencing a variety of scents performed „live“ by multi-disciplinary artist Doreen Ooi. A recorded work by electro-acoustic duo One for Ghost will provide the musical backdrop. The duration of the event is one hour, with 30 minutes dedicated to pre- and pot-acclimatisation and 30 minutes of performance.